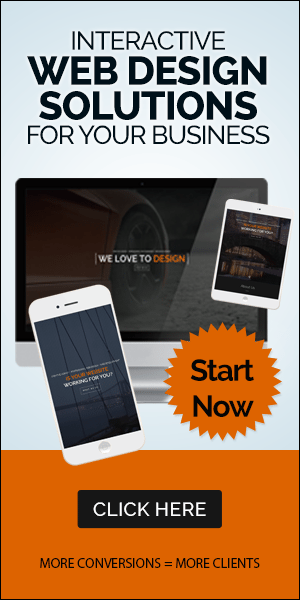 As ubiquitous as the internet is, you can’t be across all things at all times in your niche. The easiest way you can stay abreast of what’s been going on is to set up alerts and subsriptions. Today’s episode of the ProBlogger Podcast will take you through how you can create a steady flow of great input to fill your inspiration cup and to stay on top of current issues. We expand on the initial “set up an alert” challenge in the original 31DBBB workbook and I’ll outline the reasons I think you need to set up alerts, and how it will help you create better content for your readers. We’ll go through both Google and Twitter alerts and some other things to consider setting up for blog posts relevant to you. Head on over to the podcast for the links I mention to help you set up the alerts, which will be in the show notes. Click here to listen to day 10 of the 31 Days to Build a Better Blog series on the ProBlogger Podcast. 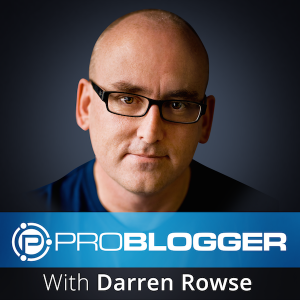 The post ProBlogger Podcast Day 10: How to Use Alerts appeared first on @ProBlogger.